How Does Maryland Deal with Child Support? First established in 1990, the state of Maryland instituted guidelines to ensure that divorced or separated parents are responsible for child support. The standard formula involves a calculation of each parent’s gross income. 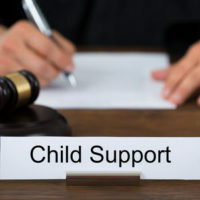 To help understand the landscape of child support in Maryland, the following sections will provide an overview of general rules for custodial and noncustodial parents as well as components of support. When parents decide to divorce or live separately, Maryland laws provide for an equitable distribution of certain expenses related to the children’s needs, such as work-related daycare costs, health insurance premium coverage costs for the children and out-of-pocket extraordinary medical expenses for the children. By default, the Maryland courts use a schedule based on combined gross income to determine the level of child support. That being said, the parents can reach an agreement on child support obligations without a court order. In the same vein as alimony, the parents can reach an agreement concerning child support in a divorce or marital separation agreement. However, this agreement is subject to review and approval by the court before becoming final. 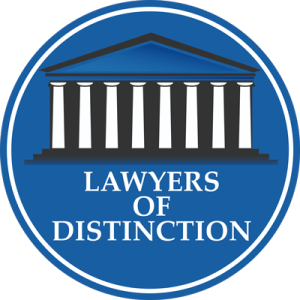 In terms of determining child support, Maryland law differentiates between two different types of parents – custodial and noncustodial parents. The custodial parent is the one with whom the children reside. The custodial parent takes responsibility for the day-to-day affairs of the children. The noncustodial parent is the one who does not reside with the children. The noncustodial parent has rights and responsibilities concerning their children, but they are not generally involved in the day-to-day affairs of the children. Absent an agreement otherwise, the noncustodial parent makes child support payments to custodial parent. That way the noncustodial parent helps account for the costs of managing the children’s day-to-day affairs. A key component in determining the relative child support obligation of each parent is the amount of custodial time that each parent has with the children. Custodial time is based on overnights with each parent. If a parent has less than 35% of the overnights (less than 128 overnights per year), then the “sole custody” Guidelines calculation is used. This calculation does not into account the number of overnights that each parent has the children. When both parents have at least 35% of the overnights with the children, then the “shared custody” Guidelines calculation is used. That calculation includes the overnights that each parent has with the children. If you are a parent dealing with child support, it can be highly beneficial to retain the services of a trusted family law attorney. 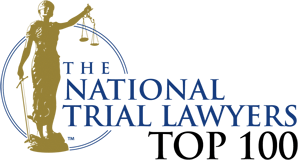 Don’t hesitate to contact Schlaich & Thompson, Chartered in Bel Air, Maryland today for help.